We are currently looking for a mechanic. Salary: £25,000 - £32,000 depending on age and experience. 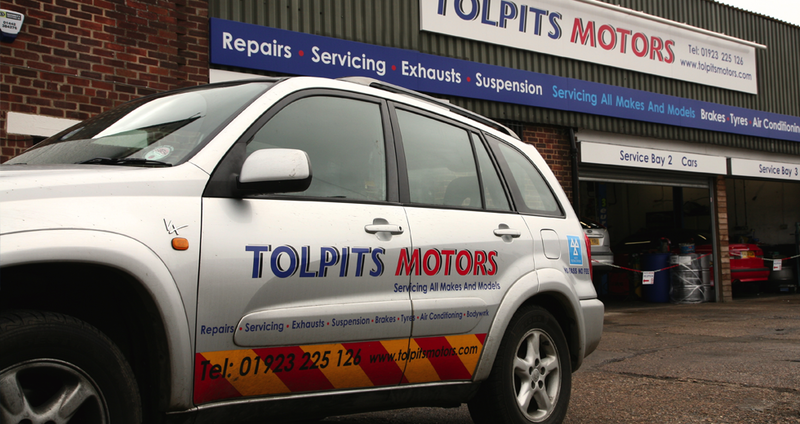 We are a successful independent garage in Watford looking for a mechanic to join our team. 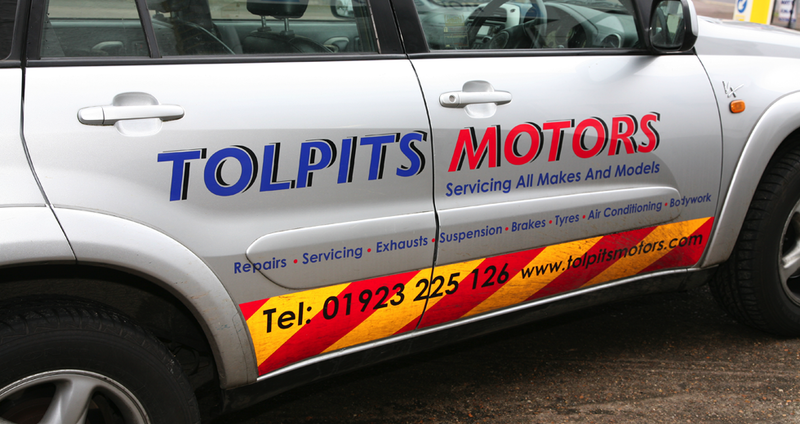 Based in a busy workshop environment you will be required to carry out servicing, repairs and fault analysis. As part of our team, you will have the opportunity to work in a friendly and hardworking environment with a great reputation. 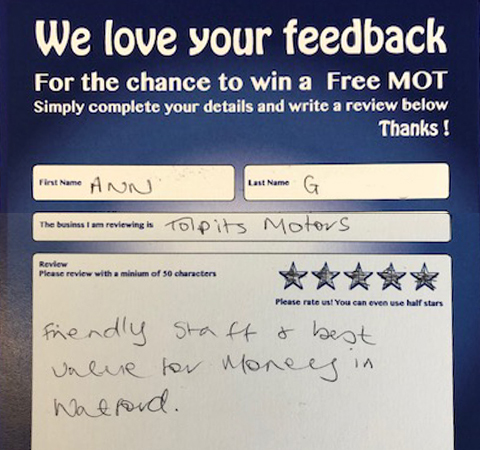 We recognise and reward our staff for their hard work. Must have UK driving licence. Be qualified to City and Guilds Level 3 in Light Vehicle Mechanics, Maintenance and Repair or equivalent. 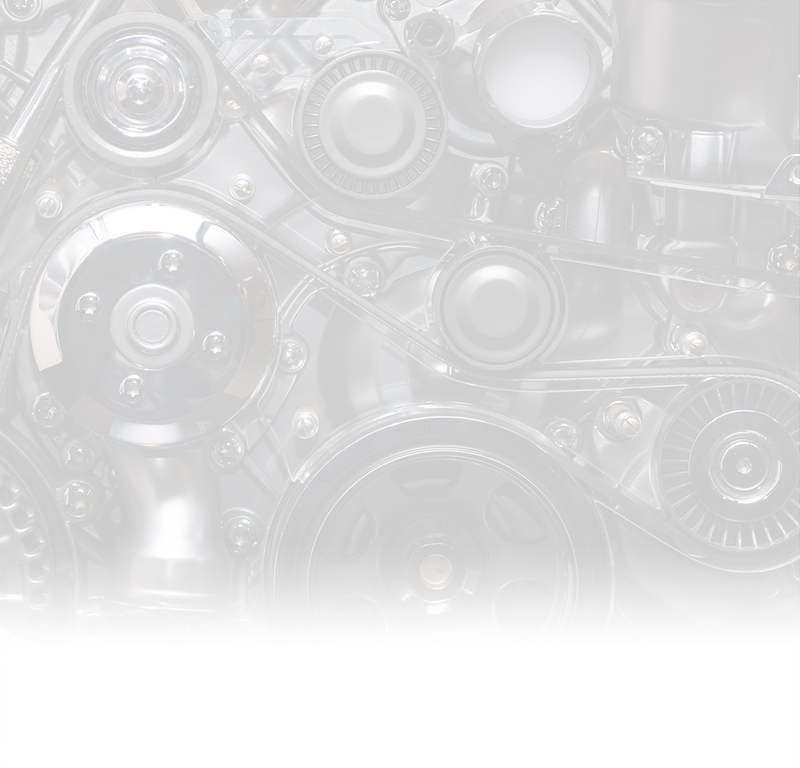 Knowledge of mechanical, electrical and electronic components of vehicles. 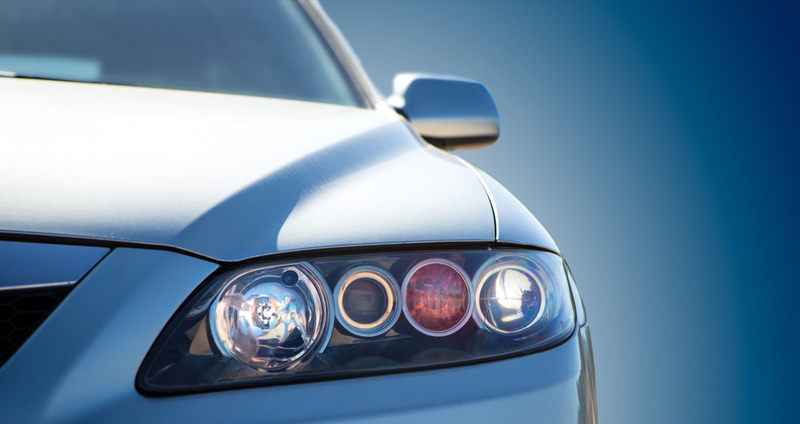 Understanding of vehicle diagnostic systems and methods. 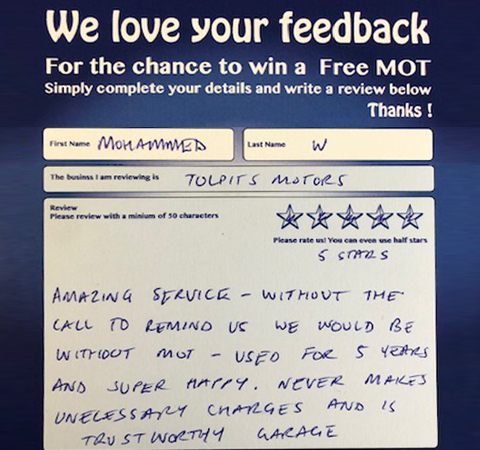 Enthusiastic about servicing and maintaining vehicles to a high standard. Able to identify faults and carry out repairs using equipment and tools as necessary. 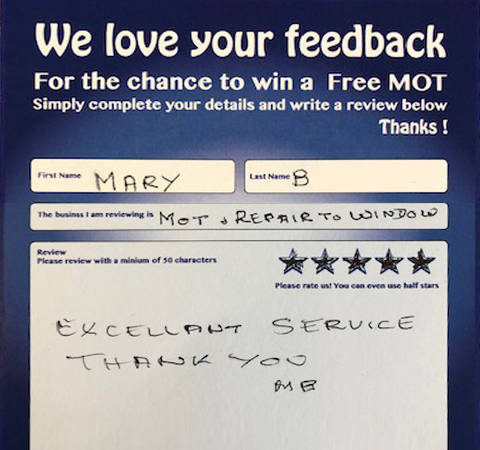 MOT card is welcomed but not essential.